China's state-run news agency says at least 14 people have been killed in a highway pile-up in the northwestern province of Gansu. It's understood a tower-crane truck lost control before ploughing into as many as 31 cars waiting at the Lanzhou South Toll Station about 7.20pm local time. The truck driver, who was only slightly injured in the crash, is under police guard and is being investigated. The truck driver who lost control of the Board, crashed into the 31 vehicle. The Gansu provincial authorities demanded an examination of unsafe sections of expressways across the province. 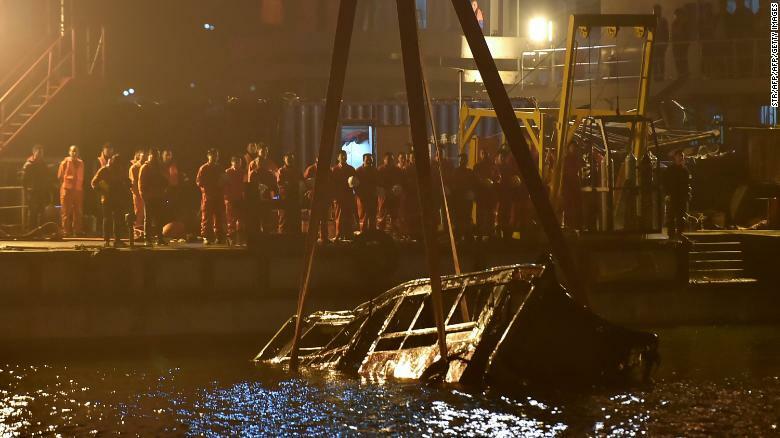 Last week, 15 people were killed after a bus veered off a bridge into China's Yangtze River.